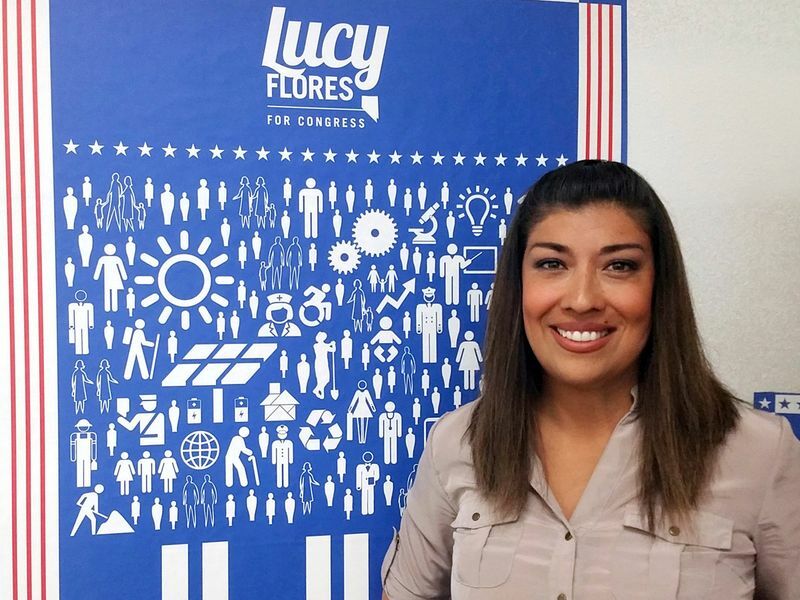 "Social norms have begun to change. They've shifted," the 76-year-old Biden said in a cellphone video posted to Twitter . "And the boundaries of protecting personal space have been reset. And I get it. I get it. I hear what they are saying. I understand." Since then, another woman has said Biden grabbed her face when he was thanking congressional staff at a 2009 event. 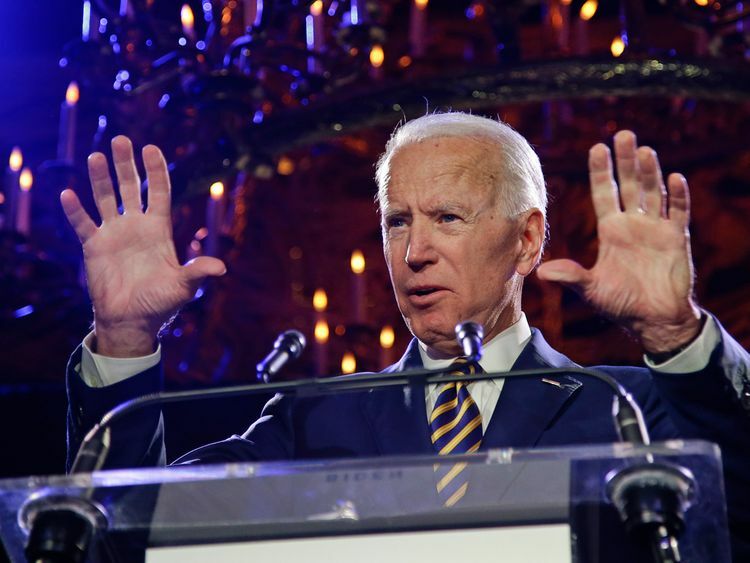 On Wednesday, The Washington Post reported that three additional women had recounted uncomfortable encounters with Biden. 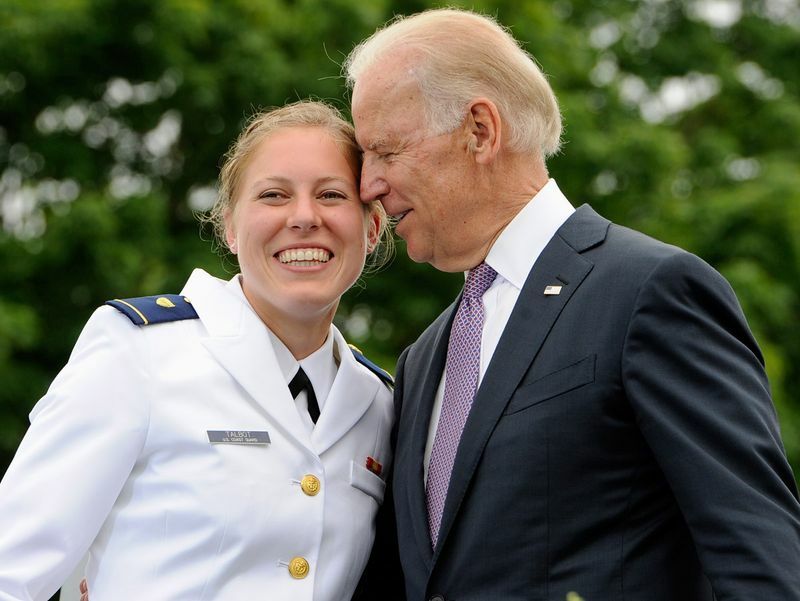 One of them, Vail Kohnert-Yount, said she was a White House intern in the spring of 2013 when she met Biden in the West Wing and, as they chatted, he put his hand on the back of her head and pressed his forehead to hers and called her a "pretty girl." "But I'll always believe governing - life, for that matter - is about connecting, connecting with people," he said. "That won't change."